What is PhD Diet Whey Protein Powder? 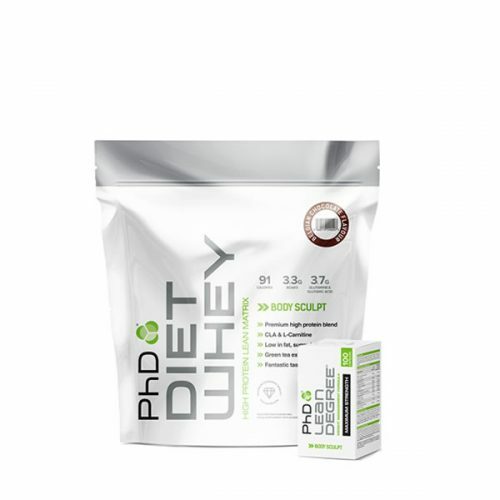 PhD Diet Whey is a high protein, low carb, low calorie protein shake that assists fat loss. 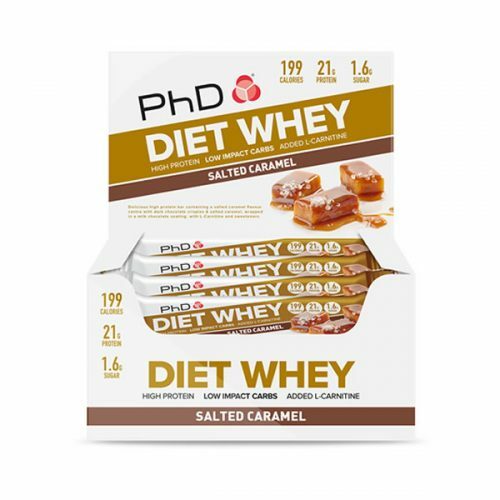 PHD Diet Whey has been & still is the market leading product of its kind.Offering 12 exceptional flavours you are spoilt for choice with PhD Diet Whey protein powder. 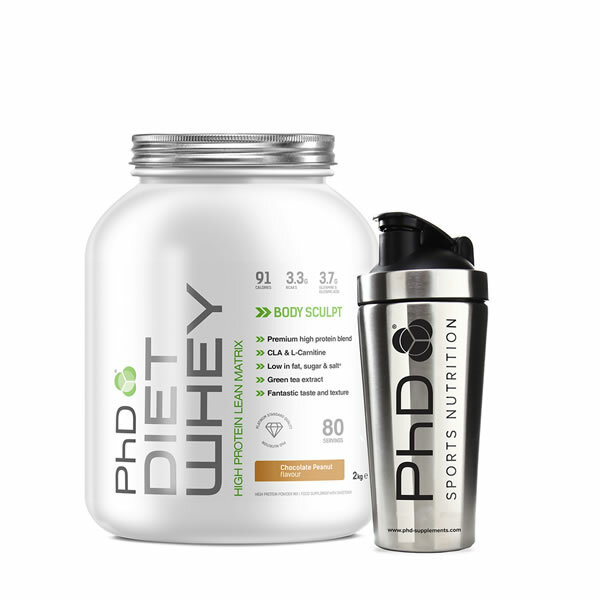 When to use PhD Diet Whey powder? 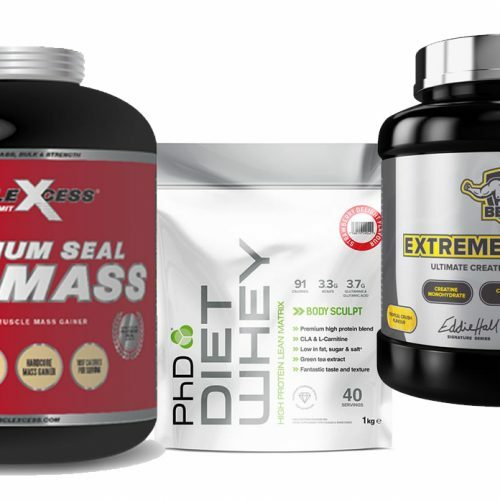 Belgian Chocolate flavour – Other flavours may vary. 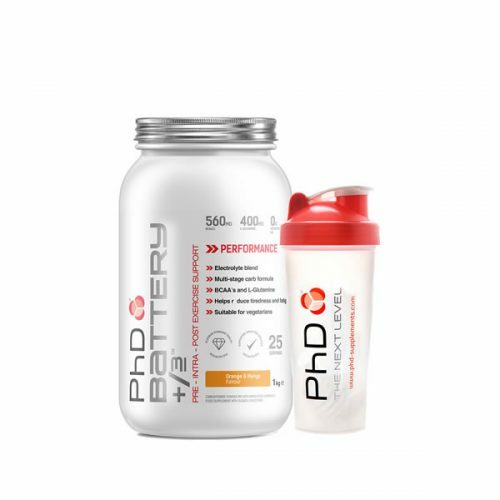 1 – Add to 175ml of ice cold water to you PhD shaker cup. 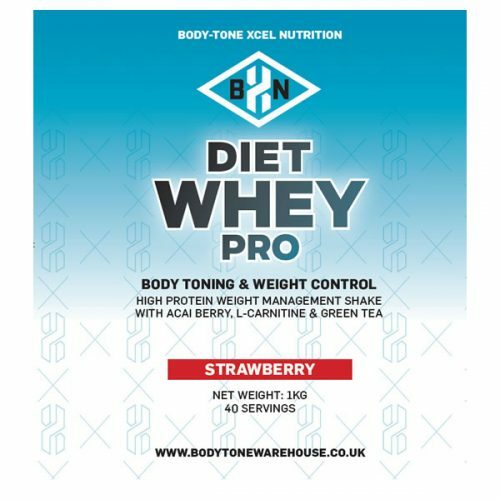 2 – Add 1 scoop (25g) of Diet Whey powder. 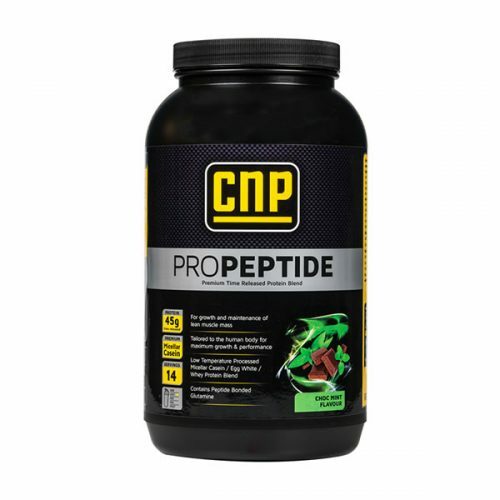 3 – Shake or blend for 10 seconds.